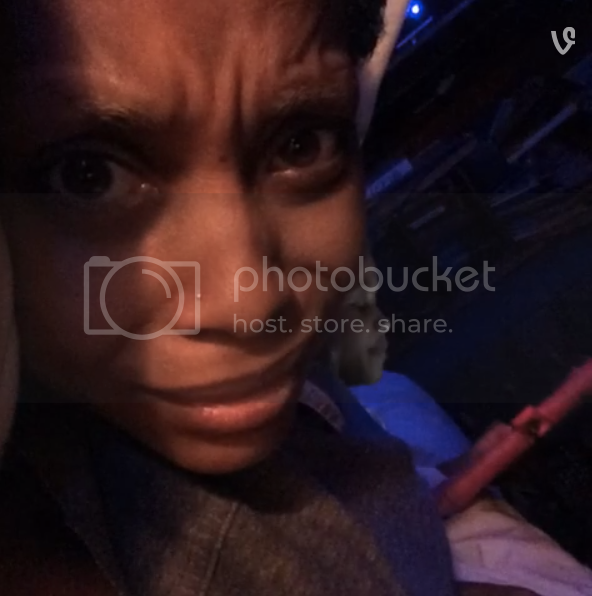 Watch Erykah Badu's Hilarious Reaction to Her Daughter Singing "Let it Go"
Home Erykah Badu Vine Watch Erykah Badu's Hilarious Reaction to Her Daughter Singing "Let it Go"
Anyone with small children knows that Disney's animated hit feature film,Frozen , spawned a hugely succesful single. For some reason kids can't get enough of "Let It Go ." And that can be rather frustrating for the adults who are tired of listening to the show tune. Erykah Badu shared these moments of her daughter, Mars, singing the song, and from the look on her face, she finds the sound to be less than sweet.